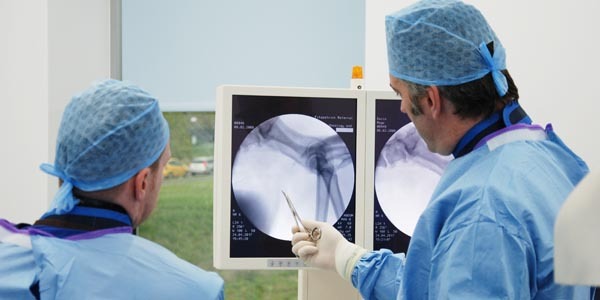 Fitzpatrick Referrals is assuring its clients who have a pet insurance policy underwritten by the RSA Insurance Group that the £200 additional excess fee will be reimbursed by Fitzpatrick Referrals, in a move to ensure clients are not penalised unfairly by RSA for having their pet treated at a referral hospital of their choice. 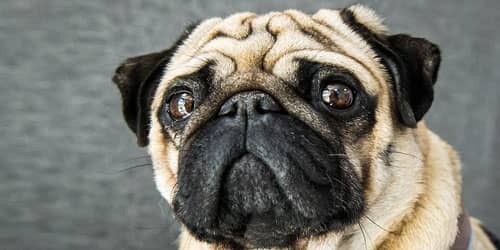 Currently, clients who are insured by companies such as More Than, Tesco or Argos and underwritten by RSA Insurance Group can be charged a £200 excess fee if they are referred to a hospital that is not part of the RSA Referral Vet Network scheme – a preferred network of referral practices that RSA has selected. 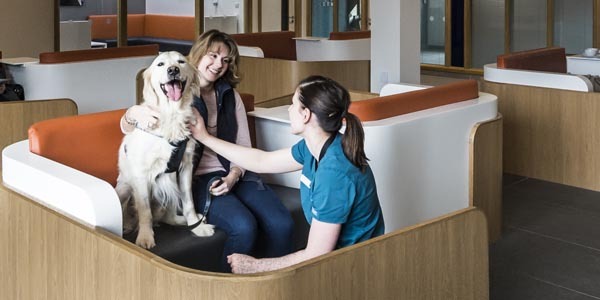 Fitzpatrick Referrals Orthopaedics & Neurology in Eashing and Oncology & Soft Tissue in Guildford are not part of the RSA Referral Vet Network and are committed to ensuring that clients have the freedom of choice when making their referral decision with advice from their family vet. 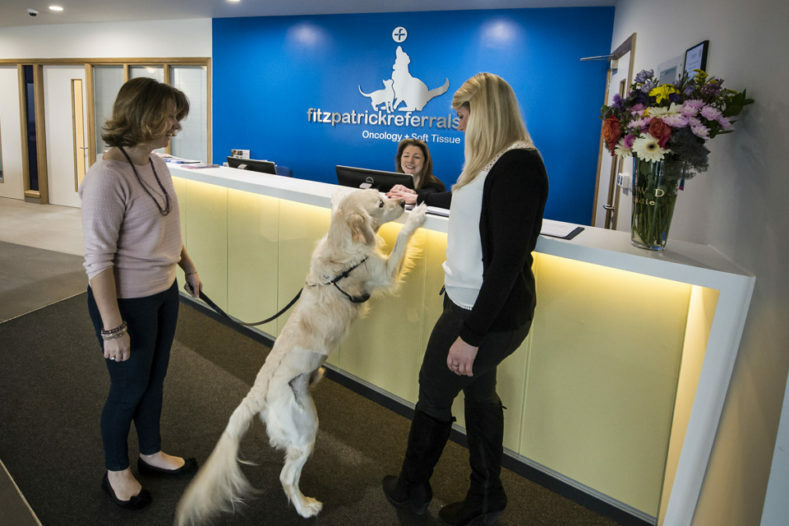 As part of this commitment, Fitzpatrick Referrals will refund the cost of the £200 additional excess fee to every client that is charged for being referred to Fitzpatrick Referrals from 17th October 2017 onwards*. 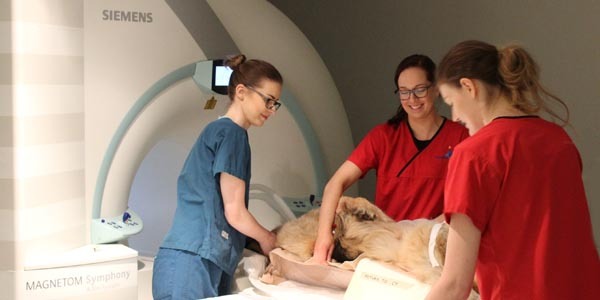 Read more about Fitzpatrick Referrals policy for the RSA Referral Vet Network.